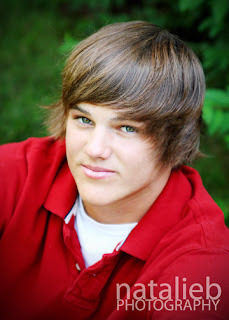 Natalie B Photography: Meet Keagan~ Senior Rep! Meet Keagan!! 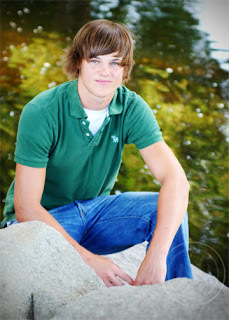 My Fenton Senior rep. 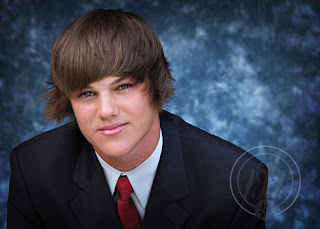 I had such a great time getting to know Keagan and his mom. What a great kid! 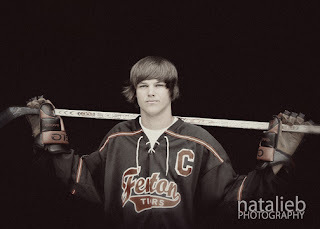 He is captain of the Varsity Hockey team, plays soccer, has great grades and is soo nice! Did I mention how handsome he is too? Thanks for being my rep and have a great year! !